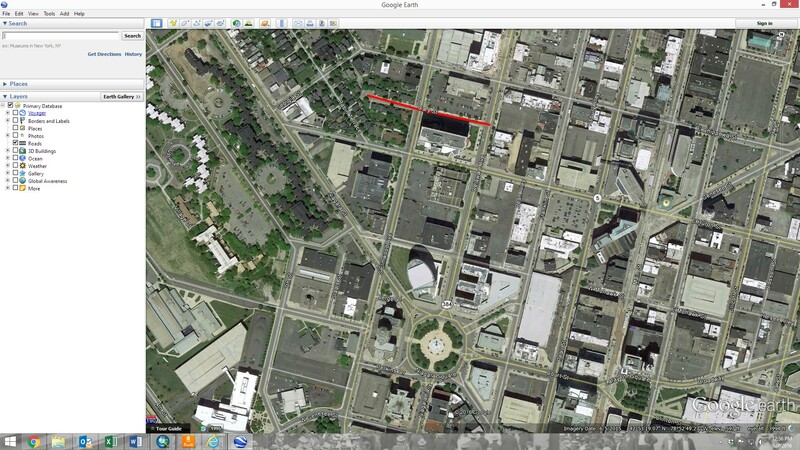 Cary Street is a two block street on the western side of Downtown Buffalo, running from Delaware Avenue to just past Elmwood Avenue. 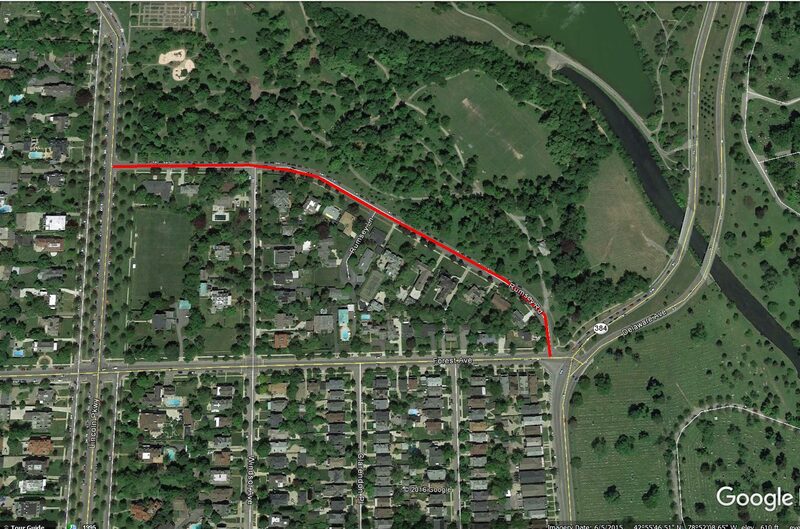 The land upon which Cary Street sits was originally a wedding gift from Trumbull Cary to his son, Dr. Walter Cary. 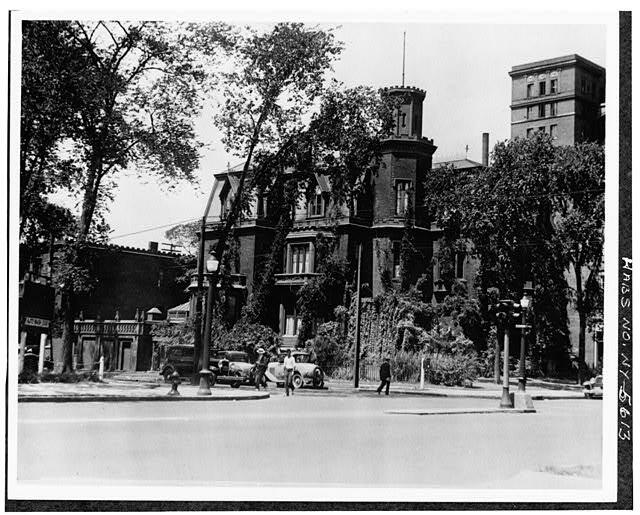 The property included the Genesee Hotel (now the Hyatt), and the site of the Cary Home at 184 Delaware Avenue. 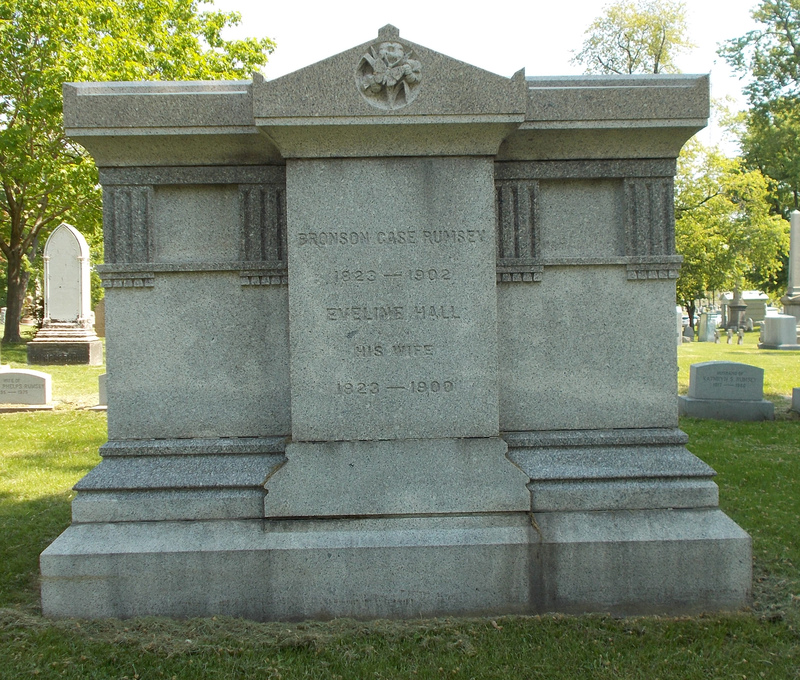 The Cary family played a role in Buffalo and Western New York’s development for generations. Trumbull Cary established the first bank west of Albany, the Bank of Genesee, in Batavia in 1829. His son, Dr. Walter Cary was a leader in Buffalo’s cultural and social life. Three of Walter’s sons, Thomas, Charles and George made important contributions to Buffalo. The first of the Cary family to arrive in the Americas was John Cary, who sailed arrived in Massachusetts from England in 1634. When Joseph Ellicott came into the wilderness of Western New York during the early 1800s as the agent for the Holland Land Company, he brought with him as his right hand man, a surveyor named Ebeneezer Cary. 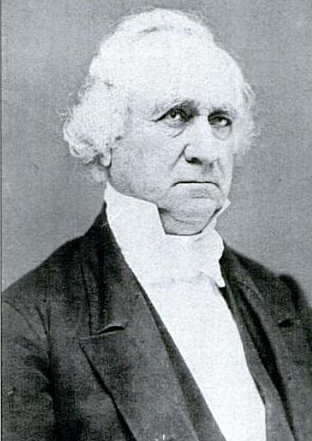 Ebeneezer Cary stayed in Batavia and in 1805, he hired his brother Trumbull, who had been living in Mansfield, Connecticut, to fill the position. Trumbull Cary became postmaster, banker and a leading merchant in Batavia. He founded the Bank of Genesee, served as adjutant in the War of 1812, and was elected to serve in both the State Assembly and Senate. Trumbull Cary was married to Margaret Eleanor Brisbane. 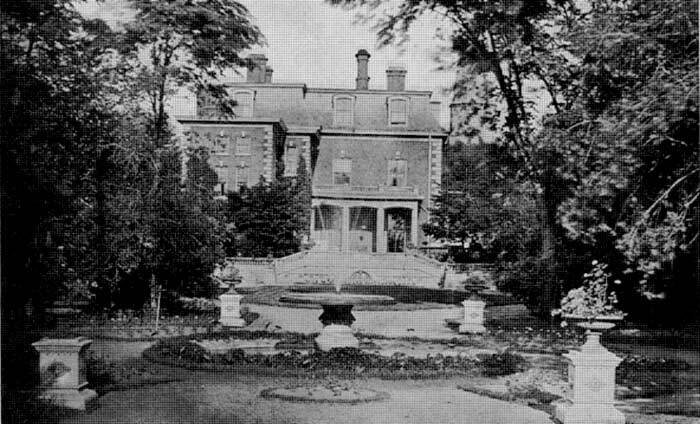 Their large mansion, built in 1817, was a center of hospitality and culture in Batavia. Trumbull Cary died in 1869. The mansion was demolished in the 1960s. Trumbull Cary and his family traveled often to New York, Philadelphia and Washington DC in days when stagecoach trips were tiring and often hazardous. 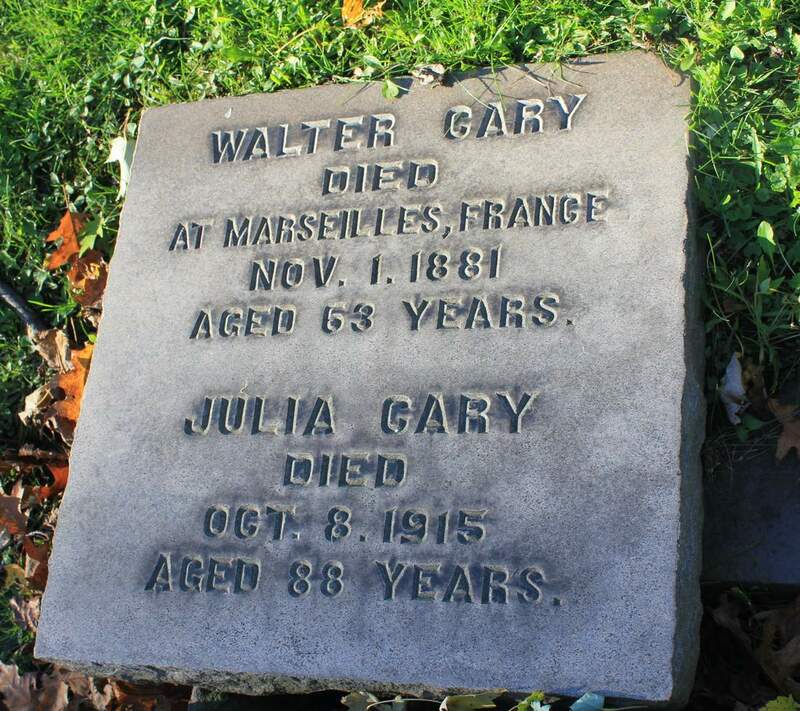 The Carys had one son, Walter. Trumbull Cary died in 1869 and is buried in Batavia Cemetery. The Bank of Genesee became the Genesee Trust Company and in 1956, the Genesee Trust Company merged with Manufacturers& Traders Trust Company to become the Batavia branch of M&T. 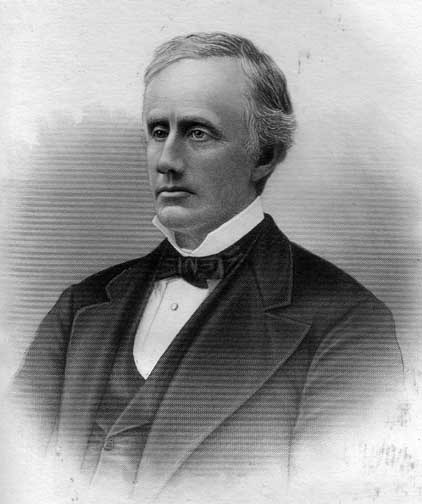 Walter Cary was born in Batavia in 1818. He graduated from Union College in Schenectady in 1839, and then studied medicine at University of Pennsylvania. He also studied at many leading European Universities and hospitals, at a time when the trip across the Atlantic meant six to seven weeks on a sailing ship. Dr. Cary entered into the practice of Dr. Charles Winne in 1845. Dr. Cary was well respected for the zeal and skill he executed during Buffalo’s second cholera epidemic. Dr. Cary married Julia Love, daughter of Thomas Love, judge and congressman. 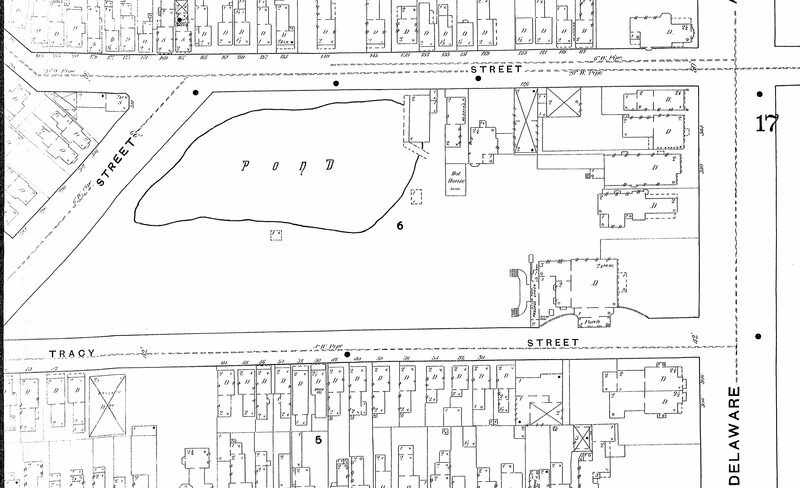 The Loves lived on the site of the YMCA prior to its construction (at Mohawk and Genesee Streets, now the Olympic Towers). Judge Love named many of Buffalo’s streets – Edward for his friend Judge Edward Walden, Niagara for the River, Batavia Street (now Broadway) for the village, Genesee for Genesee County, North and South Division because they divided the business section of the city from the residential section, and Exchange Street, for the barter with the Indians conducted there. Dr. Cary and his wife lived in the American Hotel, which was located where the Main Place Mall is currently located. The apartment was considered one of the most beautiful apartments in town, modeled from the apartments Dr. Cary had visited in Paris. Their first son was born there. The apartment was destroyed, along with much of the Carys belongings in the historic American Hotel fire. 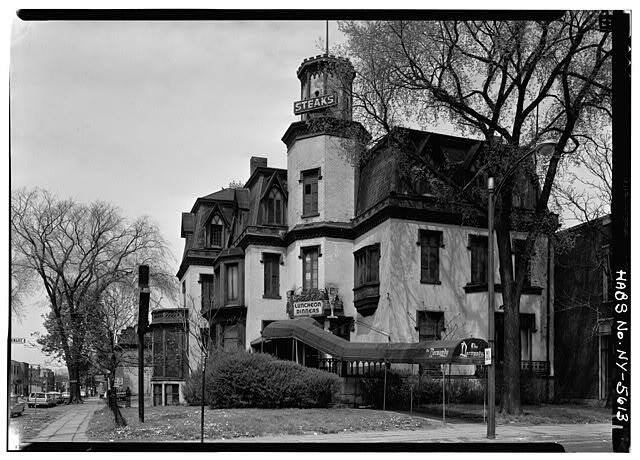 After the fire, Dr. Cary built a home at Delaware Avenue and Huron Street. A potato patch had been growing there, in honor of the potatoes, Mrs. Cary planted Japanese yam vines that grew over the house and bloomed with purple flowers each spring. After ten years, Dr. Cary decided to stop practicing medicine to spend more time with his wife, daughter and six sons. During the Franco-Prussian War, he took them all to Europe. He had a coach built to order and they toured from Brussels to Naples. The coach is in the collection of the Buffalo History Museum. 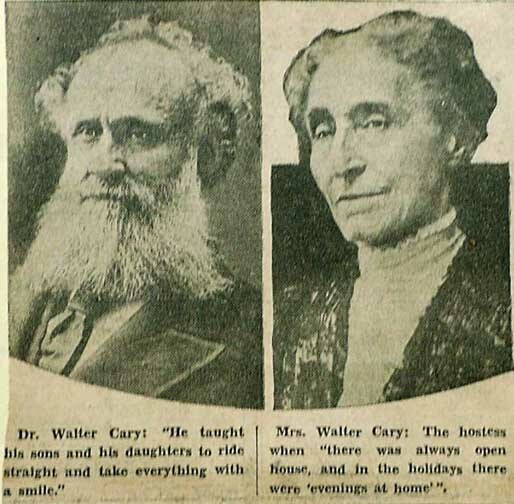 During President Grant’s presidency, Dr. Cary brought his family to Washington for the winter. They were guests at many White House functions during this time. Julia Cary’s sister, Maria Love, lived with the family and accompanied them on their trips. Maria Love founded the Fitch Creche, Buffalo’s first day nursery. She was the last member of the family to reside in the old Cary home, living there until her death in 1931. The Maria Love Fund still exists today, continuing Ms. Love’s work in the community. Walter and Julia had seven children – Trumbull – who followed in his namesake’s footsteps and became a bank president, Thomas – a lawyer, Charles- a physician, Walter – a journalist, Seward – a sculptor, George – an architect, and one daughter Jennie who became Mrs. Laurence Rumsey. The Cary family were active polo players, the brothers began the first polo leagues in Buffalo, one of the first two leagues in the country. 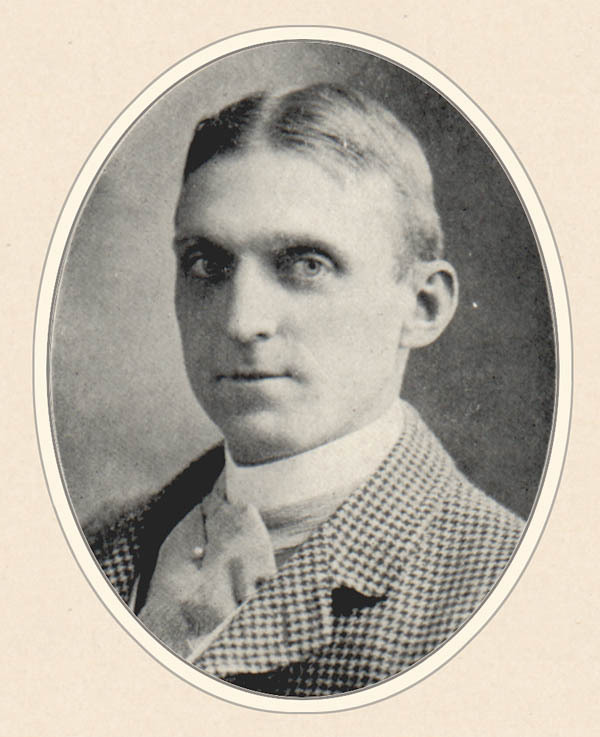 Seward Cary is credited with bringing polo to Harvard during the 1880s. A joke around town was that once when the boys were playing polo, one was injured and the game stopped. When Mrs. Cary asked why the game had stopped, when she was told that her son was hurt, she replied they should just use one of the other sons to replace him. The Cary family was also very involved in the Pan American Exposition. 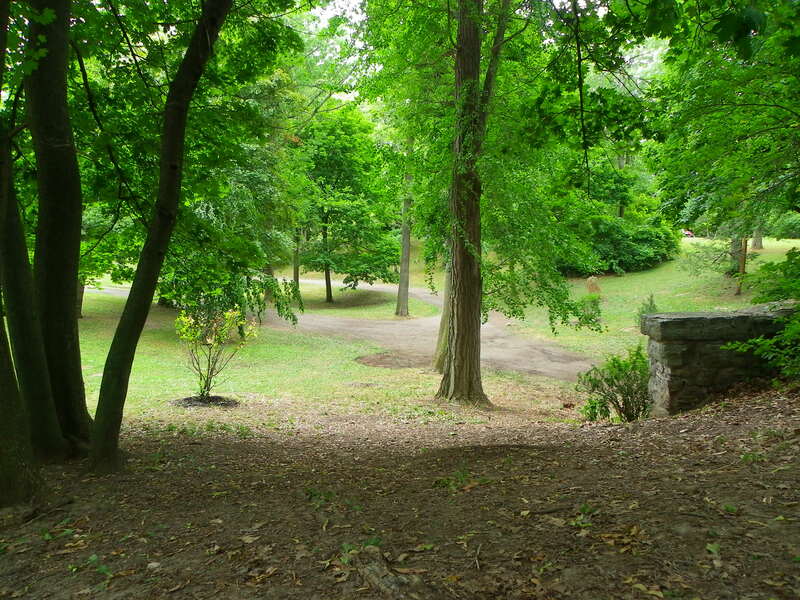 The Cary family’s in-laws, the Rumseys, owned much of the land the Exposition was located on. 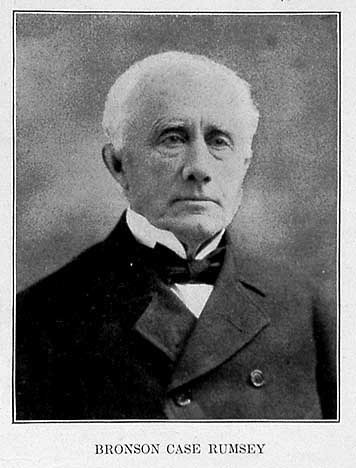 George Cary sat on the Board of the Exposition and designed the New York State Building for the Exposition (currently the Buffalo History Museum). 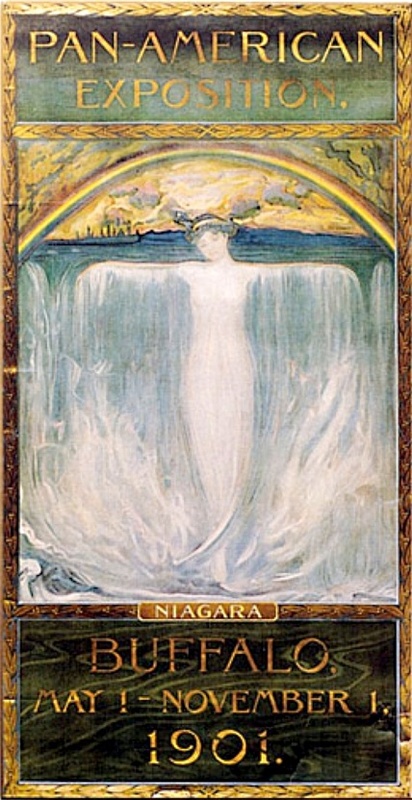 Charles Cary’s wife, Evelyn Rumsey Cary painted “the Spirit of Niagara” one of the popular paintings for the Pan American Exposition. Thomas Cary was instrumental in founding the Charity Organization Society, one of the oldest organizations of its kind in the country. Charles Cary, M.D., was Dean of the Medical School at University of Buffalo. George Cary was a nationally renowned architect. 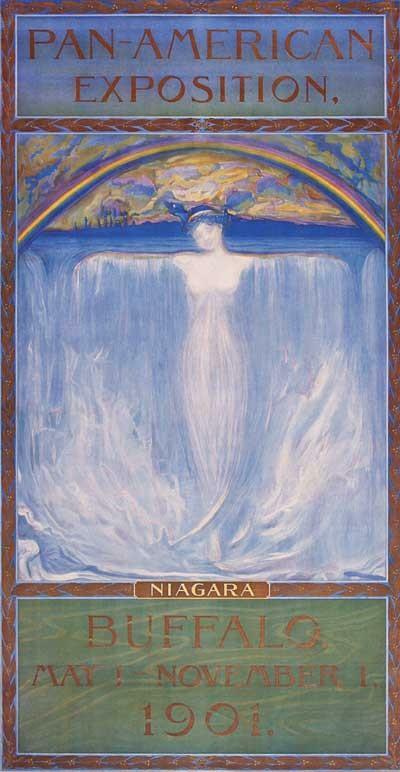 He apprenticed with McKim, Mead & White in New York City, and studied at Ecole des Beaux Arts in France. Major buildings he designed included the medical school and dental college at UB, the Buffalo Historical Society, the Gratwick Laboratory (built for UB, part of the original Roswell Park Cancer Institute), the Pierce Arrow administration building, the first Buffalo General Hospital, Forest Lawn’s Delaware Avenue Gate and Administration Building, and many houses in the City of Buffalo. The Cary siblings built the first crematory in Buffalo, the Buffalo Crematory, in memory of their father after his death in France in 1881. 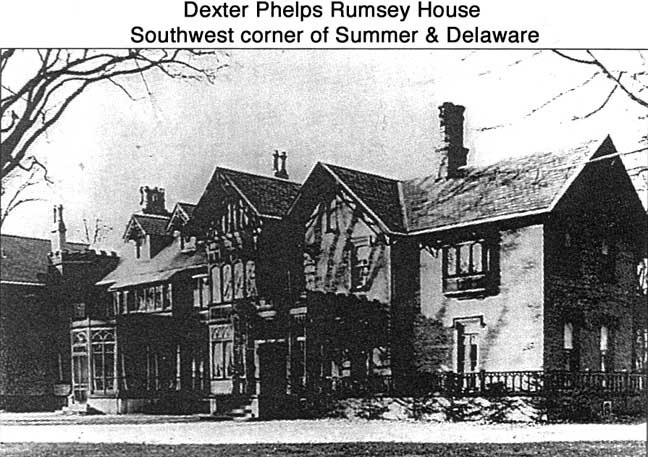 The Cary family owned the house at 184 Delaware until the 1960s. The house was used for a few years as a restaurant, which suffered a fire and the house was demolished in 1966 when the land was purchased by the federal government. The Dulski Federal Building was built on the site, which was recently rehabbed into the Avant Building, at 200 Delaware Avenue. “Cary Street is Memorial to Leaders in Area Development”, Buffalo Courier-Express, May 13, 1940. “Obituary: Death of HO. Trumbull Cary of Batavia”. The New York Times, June 26, 1869. Editors. Buffalo Medical and Surgical Journal. Vol. XXI. August 1881 to July 1882, Buffalo. “Last of the Cary Boys”. Buffalo Courier Express. Sept 9, 1948.